Anyone that has followed my media work, even for a short period of time, knows that I love the south of France. This is certainly not unique, as there is probably no place on earth that attracts the world’s wealthiest every summer like the Cote d’Azure. The increasable amount of natural beauty and the high quality of lifestyle have long lured the jet set crowd. The practice of yoga has been adopted on a global scale by the wealthier demographics. I love yoga and even went through teacher training just to get a more comprehensive understanding of the practice. Nothing has contributed more to my personal health and life balance, because it addresses all aspects of the individual. The one complaint that I hear year after year by the Ultra High Net Worth is that there is a profound void of quality yoga in the south of France and indeed in France in general. Many of my UHNW followers, that have homes along the Riviera, or stay in 5 star hotels for 2 months each summer, or live off their super yachts, have started to travel with yoga instructors, because they just can’t go all summer void of a regular practice. Yoga is a lifestyle. I am not sure why a country that has embraced luxury, and indeed produces and contributes luxury globally, is so completely devoid of world class yoga instructors. Perhaps it the attitude of the French women that it is somehow pleabish to sweat? 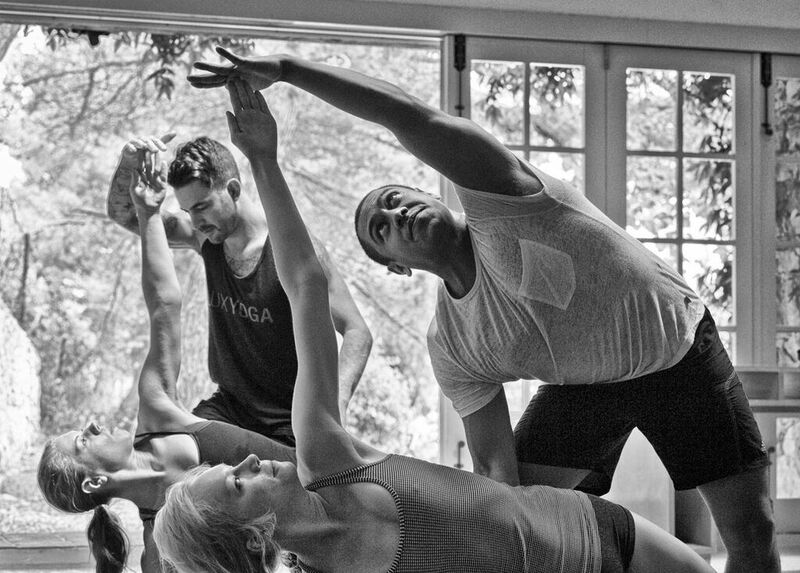 New York City has become the global centers for superior quality yoga teachers. Visitors to NYC are always requesting to book lessons with yoga teachers with an international following. 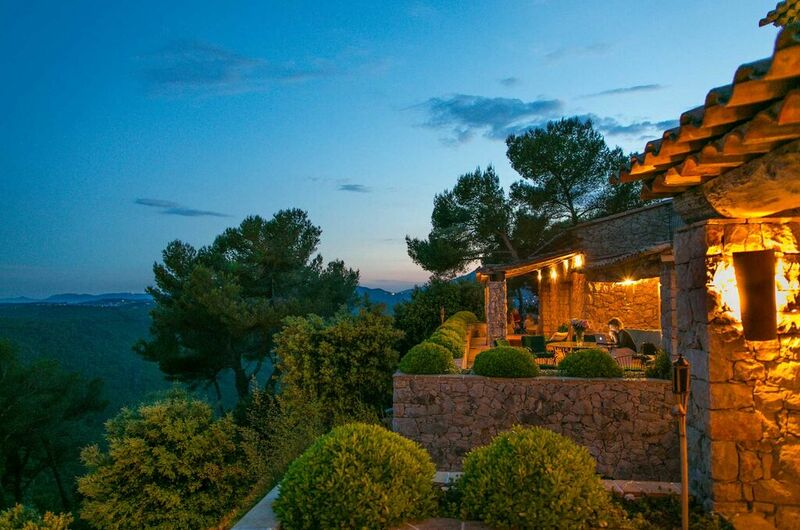 So when I heard of Luxyoga, owned and operated by a NYC yoga instructor with great credentials, located in a villa in the south of France overlooking the Mediterranean, and French quality meals (no twigs and barks like some yoga retreats) it more than sparked my interest. The price is all inclusive (except massages and spa treatments) and the price is dependent on which room you book. For a more in-depth understanding, I sat down for a chat with the American owner of LuxYoga, Benjamin Sears, to learn more about his special yoga oasis. Lorre: It used to be that yoga was for hippies living in communes, and now it has been elevated to spa status. Can you talk to me about the proliferation of yoga in the wealthier classes? Ben: Traditionally, yoga was restricted to particular “higher” castes in India, so it’s bit paradoxical that for a time it was a fringe activity in the West. I’m glad that in our society yoga is open to all people and that higher-net worth folks are getting interested. Everyone, no matter how much or how little they have will need to learn at some point to be internally quiet in order to be deeply fulfilled. An intelligent yoga practice gives people with big time lives a way to process their stresses. People are busy today and may have only a few hours a week to invest in their physical health, so it makes sense to choose yoga and thusly to receive profound psychological benefits while getting a functional and healing workout. Lorre: Can you tell me about the location of your villa, views, distance from Cannes, Nice airport, sea, etc.? Ben: The LUX Villa is a 3-level 10,000 square foot private luxury home outfitted to support the services of a boutique hotel. Views over the foothills of Provence stretch from the Bay of Nice to the Harbor of Cannes and beyond. We provide airport transfers from Nice, which is a half-hour ride. Lorre: How much time do you spend in New York and how much in France? Ben: I am here in France running retreats five months out of the year. I spend another 3 or so months on the road teaching seminars around the world and the remaining 4 I spend at home in Soho, NYC. Lorre: Many of my luxury followers actually take a yoga teacher with them when they travel. My media following is global, and the UHNW identify as global citizens instead of by country of origin. Yoga is very popular with the wealthier demographics. Across the board I have gotten complaints from them about the lack of quality yoga classes/teachers in France. How has bringing in New York City level teachers, to a region that gets so many wealthy international summer residents as the Cote Azure benefited you? Ben: Our students come from all over the world; some because they are seeking us out as teachers, others because they are looking at the South of France as a destination and recognize, after a little research, that our team is worth their time. I follow a simple rule: if I want to continue learning from someone, then they are good enough for LUXYOGA. Trusting my own quality barometer in this way has created a really special environment in which our students experience not only our classes but also our friendships. They see that we respect each other and are always looking to continue learning. Further, the arc of development represented by a week-long retreat is something that only experienced and very aware teachers will understand. Nothing can be haphazard and group energy is the most powerful igniter of individual progress, so we design our curriculums with great care. Lorre: Are most of your guests English speaking? Are classes held in English or in French? Ben: Our guests are international and most do speak English. Classes are in English. Lorre: How much of the day is spent doing yoga. Can you tell me about the format? Is there any particular type of yoga taught at your retreats? Ben: There is a two hour morning session and a three hour one in the afternoon each day. On two of the days ther is a non-yoga option to expliore the local area with an organized outing. On the last day there is a big breakfast and checkout. All of our teaching is rooted in yoga as therapy for the body and for the mind via the body. Our Vinyasa practice retains the crucial element of stillness often missing in typical flow classes. Our Hot Yoga retreats break down all of the nuances of the Bikram method, and our Movement and Vinyasa retreats blend a traditionally oriented yoga practice with dance and martial arts inspired classes that build coordination, range of motion and are just a lot of fun. On a retreat, 4 days are yoga immersion days and 2 days offer a morning class and afternoon excursion to local spots. Lorre: You say that your retreats are perfect for beginners as well as advanced yogis. How can you teach such vast differences in skill level without wasting the time of one or the other? Ben: Advanced yoga, to me, simply means that the practitioner is doing what she needs to do in order to advance. The practice diagnoses disequilibriums and challenges the practitioner to work on them. The way to grow in yoga is not to show up ready to show what you already have, your first nature, but instead to see what you can learn from the world, from your second nature. At any level of experience, refinement is the name of the game, and we can help with that. Beginners will build a strong foundation here and more experienced students will develop tools to work on their challenge areas. Lorre: What do guest do in the evenings? Ben: Each evening is an incredible, casual chic, classic riveria dinner party at a table overlooking the entire coastline while the sun sets. 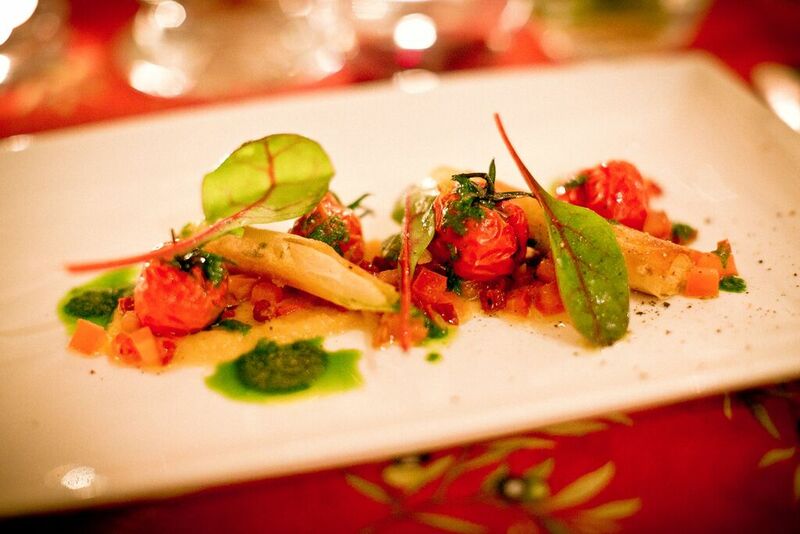 Our guests simply enjoy beautiful cuisine, local wines and each other. As each week goes on, the dinners become more convivial as common ground increases. Some like to stay up a bit and others put a premium on sleep. This is really the experience of being a guest at a fine home. Lorre: Can you describe your two best rooms? Can you tell me about some of your guests and what they most enjoy about your retreats? Ben : Our master suite is on a private floor with two terraces, and a huge soaking tub. Floor to ceiling shutters open with the touch of a bedside button. 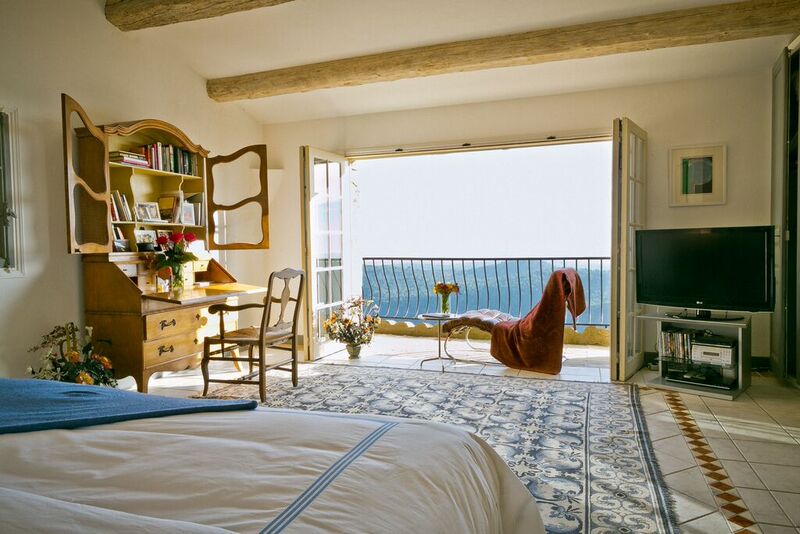 On the main bedroom floor, we have two one-room suites, one with a Provencal theme and one with a Japanese theme. All of the furniture and artwork in the villa is from a personal family collection. Many pieces are antique and each room is unique. Lorre: Meals are taken together. I see that you have private chefs that can accommodate special dietary requirements or food allergies. Can you speak to me about the types of food. What is the typical meal like? Ben: Breakfast is a healthy buffet of light and nutritious items that allows students to be ready for the morning class: green smoothie, chia seed pudding, eggs and local pastries for those who wish to indulge. Lunch is Provencal buffet feast that strikes the perfect balance between healthy and sumptuous. Dinner, after our hors d’oeuvres, is a three course, plated meal with many of our trademark specialties prepared with final table-side touches. 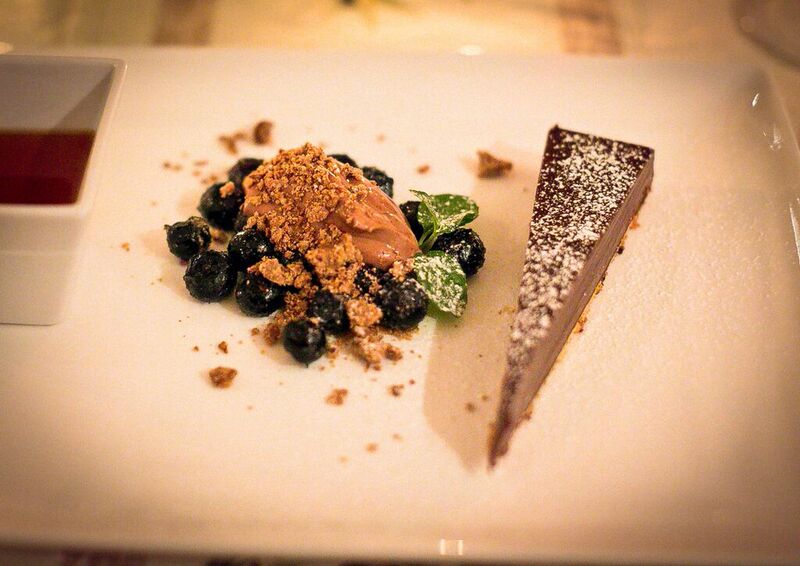 All dietary requirements are noted in advance as our chefs shop locally and daily. Lorre: As an American, what inspired you to create this lovely combination of a luxury yoga retreat? When was it opened? How far in advance must guest book in order to get reservations? Ben: I saw a total void in both the spa world and the yoga world. People have limited time and I feel that they deserve the opportunity to have both a memorable vacation and a transformative yoga immersion in one place, in one week. Yoga retreats often lack the luxury vacation element, despite their best efforts, and spas and hotels are impersonal and the programs lack focus. A guest might have a great week taking twenty different classes but ultimately ends up back home with no direction. I wanted to create an experience where part of the learning is cultural in that the experience itself imparts the importance of creating beautiful moments in the midst of a healthy life. And from the yoga side, I believe to deeply in the practice to offer some kind of watered-down waste of time practice, so the luxyoga experience also honors the dedication and precision requisite to an effective yoga practice. LUXYOGA is a great conduit to a serious practice for people who also want a luxury vacation experience, and it’s an eye-opener for people who are not familiar with luxury services but come to us for the yoga curriculum. Lorre: Can you speak to me about your background in yoga? How long have you taught? Lorre: Tell me about your guest instructors that come in from other countries? Ben: Our instructors are close-knit group of selected individuals who are all internationally recognized for their work in the yoga community. 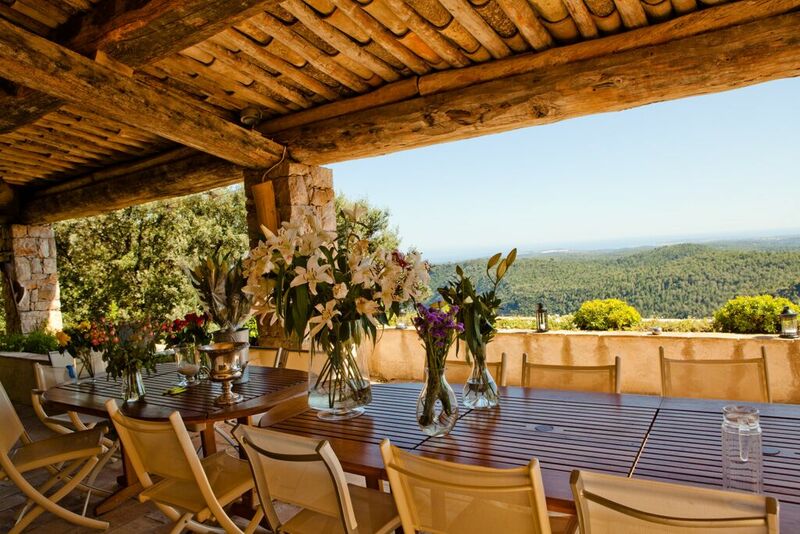 Lorre: What would you most like us to know about your Villa yoga retreat ? Ben: Luxury is more than a car or a watch. Those are just things. 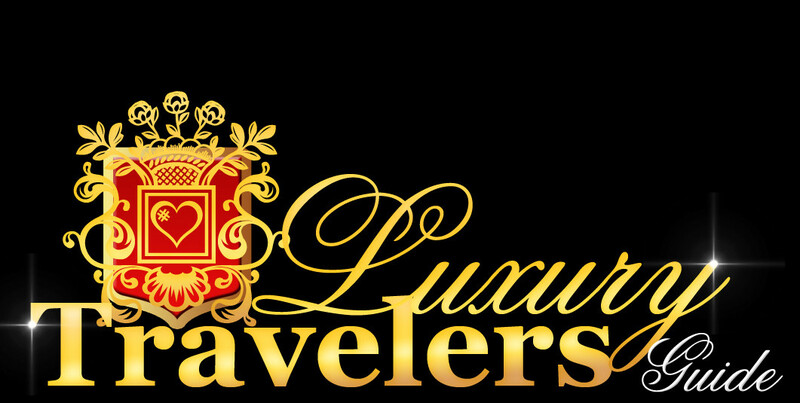 Real luxury is what everyone deserves, and that is being treated with love and care and attention to detail in all things. 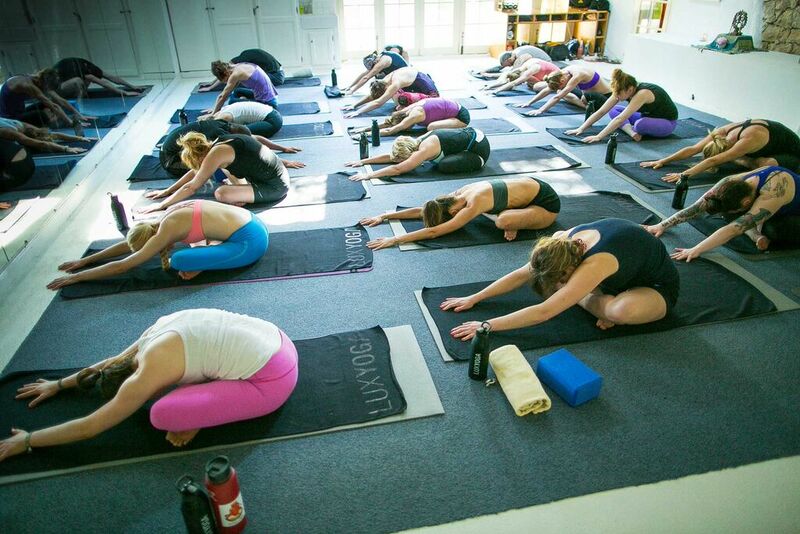 That’s what we do at lux, both outside and inside the yoga room in different ways that appropriate for each setting. People feel at home here and that supports the progressive arc in the yoga room. We have been doing this for 9 years and have yet to offer a retreat without at least one returning guest. We have guests who have been back to us 9 times.